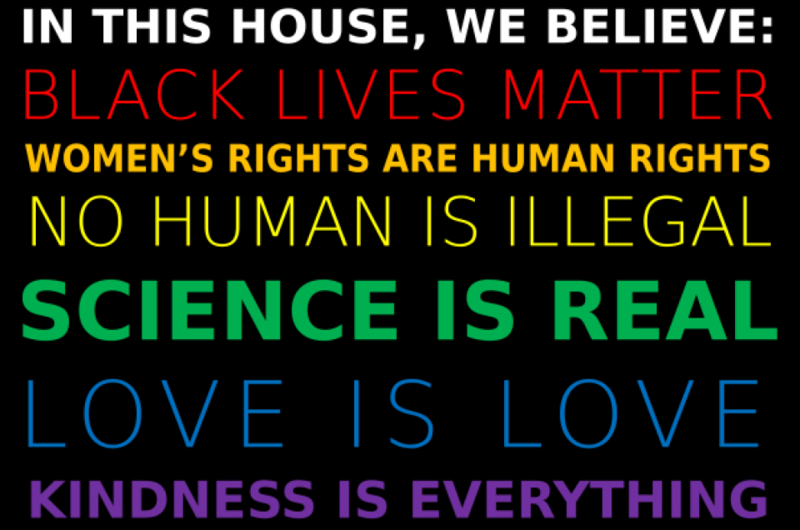 Each day more faculty, staff and administrators sign on to express their commitment to human dignity and equality. Please share these Statements of Solidarity with your friends and colleagues. Thank you.